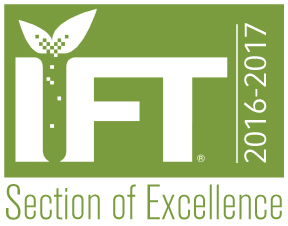 The Minnesota Section of the Institute of Food Technologists offers this page as a service to its members. It is meant to be a listing of local, and some national employment opportunities. We will try our best to keep the page as up to date as possible but do not take any responsibility for the accuracy of the listings. We ask that you contact the appropriate individuals listed with each job offering for the most up to date information. To list job opportunities available in your organization, please see the post a job link under employment on the top menu. The IFT Career Center is the No. 1 career resource for food science professionals. The Career Center is free and provides access to the best employers and jobs in the food science and technology industry. Browse postings, get e-mail notifications when new jobs are listed, and post your resume in a secure environment. The Minnesota Section is not permitted to list these job opportunities on its web site.